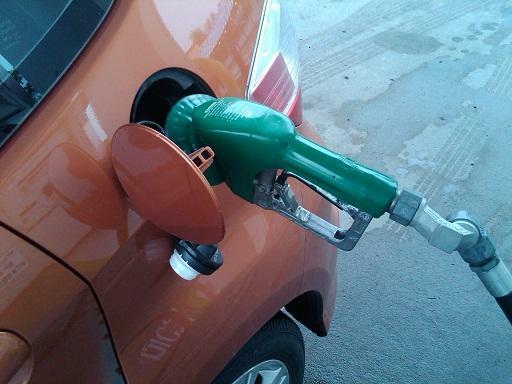 Gas prices in Michigan fell to $2.50 this week. Some are wondering how long the low prices will stay. 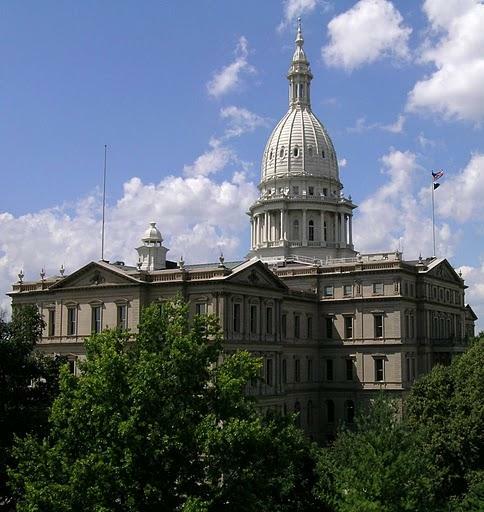 This Week in Review, Jack Lessenberry and Rina Miller discuss a bill aimed at protecting religious freedom, another that would cut off welfare payments to recipients who fail drug tests, and whether Michigan’s low gas prices will stick around. 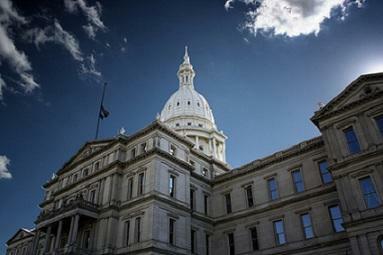 The Michigan House this week approved a bill which supporters say is meant to protect citizens from government interference when it comes to religious practices. House Speaker Jase Bolger introduced the “Religious Freedom Restoration Act” after saying efforts to add protections for LGBT people to the state’s civil rights bill were dead. Lessenberry said the bill’s impact may not match its intentions. “This bill, if it’s passed by the Senate and signed by the governor, may make life more difficult for Michiganders who aren’t heterosexual,” Lessenberry said. The House also approved a bill that would revoke welfare payments to recipients who fail drug tests. The drug testing who be based on “reasonable suspicion,” giving the state clearance to test recipients suspected of drug abuse. Lessenberry said the program could have some consequences. “Even the proponents of this bill admit that the testing would cost the state more money than they’d likely save by kicking some people off of benefits,” Lessenberry said. Gas prices in Michigan dropped to $2.50 a gallon this week, a stark difference from what the state has seen in recent years. The decline has left some wondering how long the low pump prices will stick around. Lessenberry said he’s interested to see how the prices impact the House’s gas tax-reliant road funding bill. “If gas prices are this low, [the bill] actually wouldn’t produce much money for the roads,” he said. A state House committee adjourned today without voting on legislation that would add LGBT protections to Michigan’s civil rights law, and it appears the effort has stalled as the Legislature grows close to wrapping up for the year. A bill that is supposed to protect people exercising their sincerely held religious beliefs from government interference cleared the state House today. 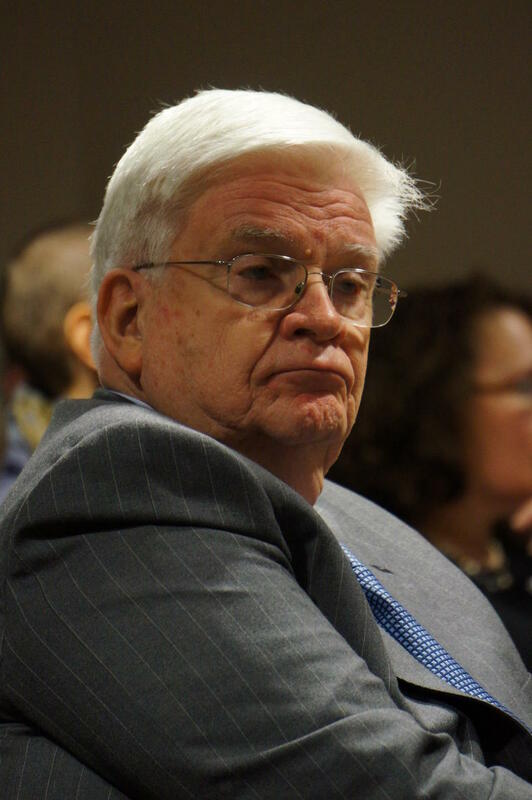 The bill, sponsored by House Speaker Jase Bolger, was brought up right after Bolger declared dead the effort to add LGBT protections to Michigan's civil rights law. The state House has approved a bill that would revoke welfare payments from people who fail drug tests. The state would implement the one-year pilot program in three counties that have not yet been selected. 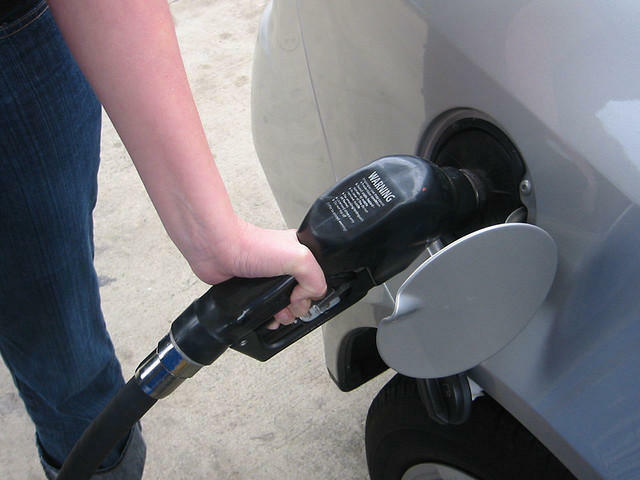 Michigan motorists are spending less and smiling more at the gas pump these days.